Just as the best coaches remind their players to master the basics of their sport, Christian couples need to be regularly reminded of the basics of a Christian marriage. This book sets out to provide such reminders. 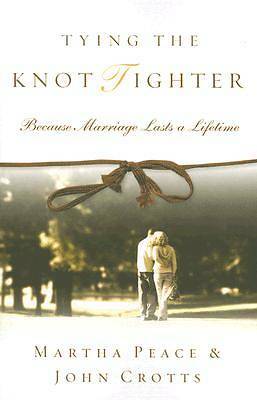 The authors have broken down nineteen areas of marriage by briefly summarizing the Bible's teaching and offering a series of penetrating questions to help readers take inventory of themselves and their marriage.